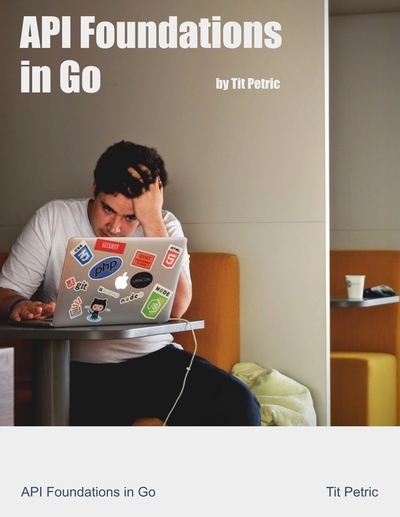 With this book you’ll learn to use Go, taking advantage of it’s multi-threaded nature, and typed syntax. 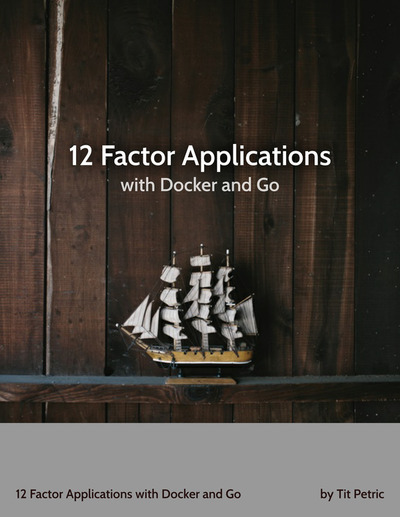 Starting your API implementation in Go is your first step towards what a rock solid API should be. The code samples from the book are available on GitHub here.